The winners of the Healthy Behaviour Data Challenge were announced today at the 2018 Health Datapalooza conference in Washington, DC, exactly one year after the challenge launched. A partnership between MaRS Discovery District, the Public Health Agency of Canada and the Canadian Institutes of Health Research, the challenge tasked the Canadian innovator community with generating new methods to collect and utilize data for public health monitoring. The challenge, which saw over 30 applications from research institutions and companies, awarded eight finalists with $10,000 to further refine their proposals before the selection of the winners. The top three teams each received a prize of $25,000 for their innovative solutions, as well as the opportunity to further collaborate with the challenge’s sponsor organizations. The sponsor organizations are excited to announce the following three winners. MaRS and its partners are now working with the winning teams to validate and scale their prototypes and also explore the potential for integration of their technologies into public health surveillance practice. 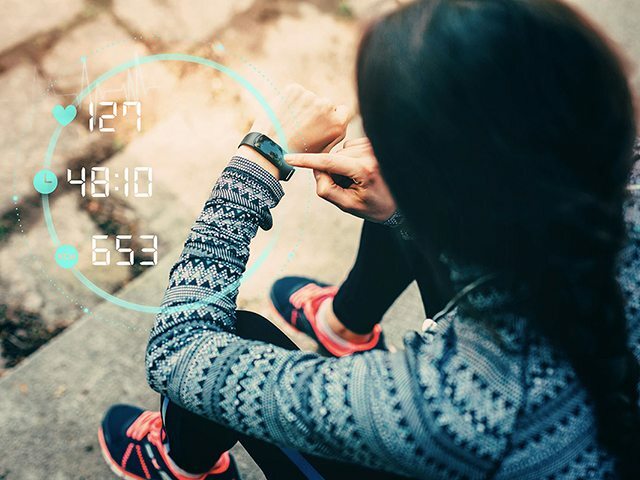 Leveraging the broad expertise and experiences of the Canadian innovator community, the Healthy Behaviour Data Challenge successfully gathered creative concepts to measure indicators of physical activity, sedentary behaviour and sleep. The quality of the winning innovations is a testament to the talent of the Canadian innovator community and proof that we don’t have to look beyond our borders for advancements in public health monitoring. For more details on the challenge and the winning solutions, please visit the Healthy Behaviour Data Challenge website.